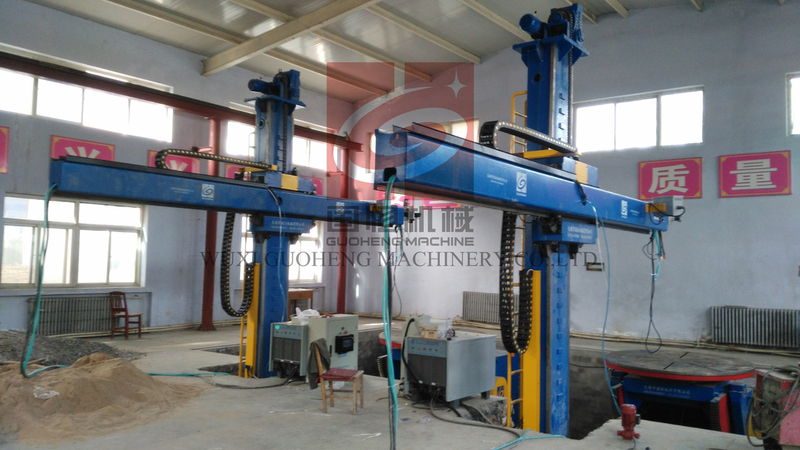 Welding column&Boom Manipulators of Guoheng stands out not only for innovation in design and quality of manufacture, but also for reliability and robustness. 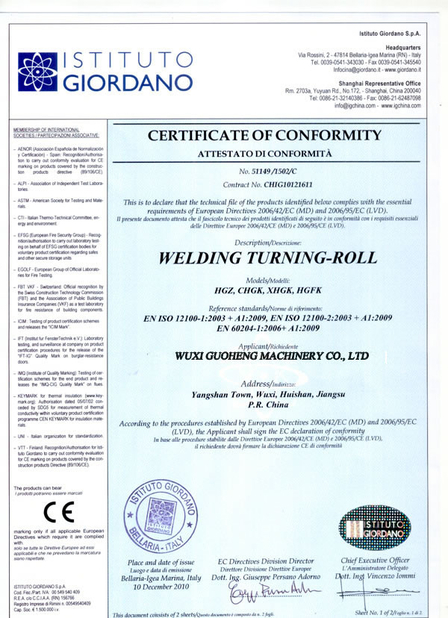 It can realize automatic welding incorporate with SAW, MAG and TIG welding systems, and extensively applied in pressure vessel, metallurgy, power, chemical industry, wind tower, piping system and others lines. According to boom end load capacity, it is divided into light duty (LHQ), medium duty (LHZ), heavy duty (LHW) and ultra heavy duty (HCJ). 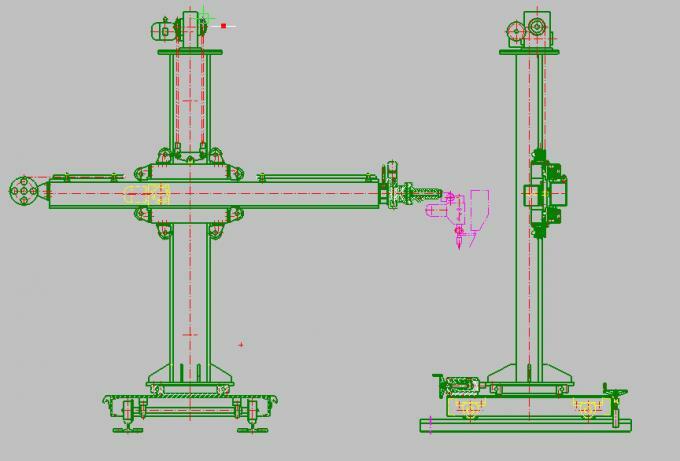 Below are the main parameters of our medium duty welding column&boom manipulator. 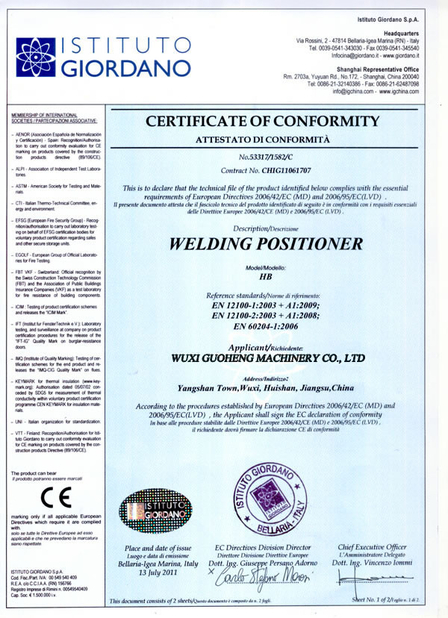 We also provide tailor-made welding column&boom manipulators according to your special requirements. Innovative machined “rectangle” ways to column ensure that the boom saddle moves smoothly with no vibration. This reduces wear and tear.